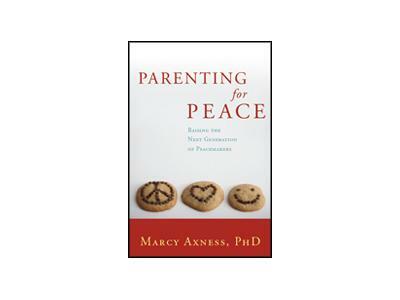 Marcy Axness, PhD, is an early development specialist, popular international speaker, and author of Parenting for Peace: Raising the Next Generation of Peacemakers. 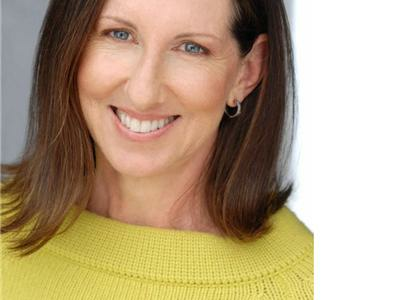 She is a top blogger at Mothering.com and a member of their expert panel. 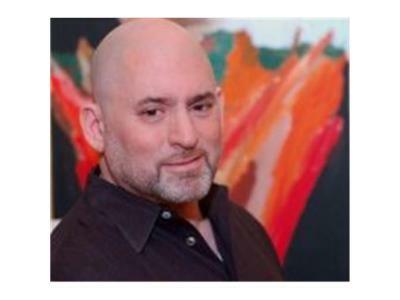 Featured in several documentary films as an expert in adoption, prenatal development and Waldorf education, Dr. Axness has a private practice coaching parents-in-progress. She considers as one of her most important credentials that she raised two peacemakers to share with the world — Ian and Eve, both in their twenties.